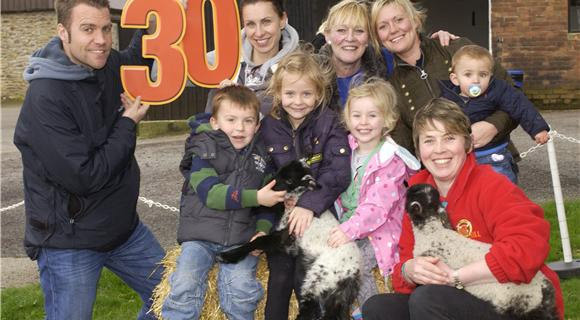 Farm for Children - Hall Hill Farm: Visit Hall Hill Farm and meet the animals, a great day out for children and schools: Hall Hill Farm, Children's Farm in County Durham. We are open today so plan your visit by viewing our Opening Times, Prices or Find us pages. 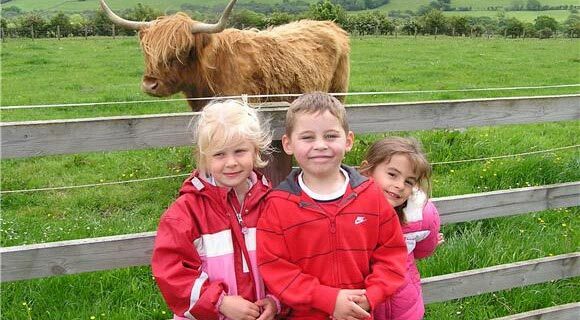 Coming to visit us at the farm is always more fun with friends - school trips and groups are always welcome. We are open today from 10:30 - 17:00 so please come and visit us at the farm! 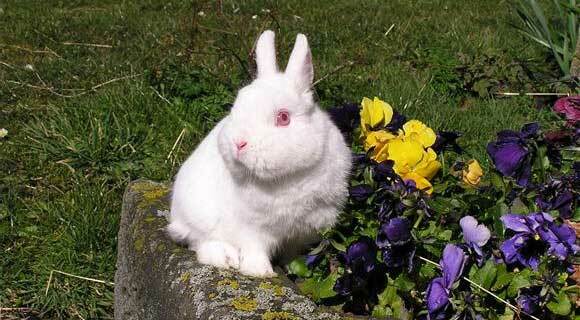 There's friendly rabbits to handle, wonky donkey crazy golf to play, puppet shows to see, and so much more. 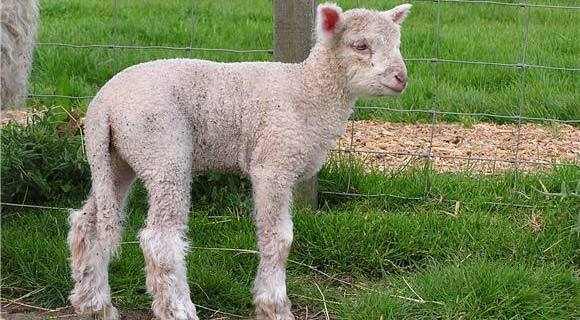 Join our 'Adopt an Animal Scheme' and get two free entry tickets to come and visit plus photos, info and more. 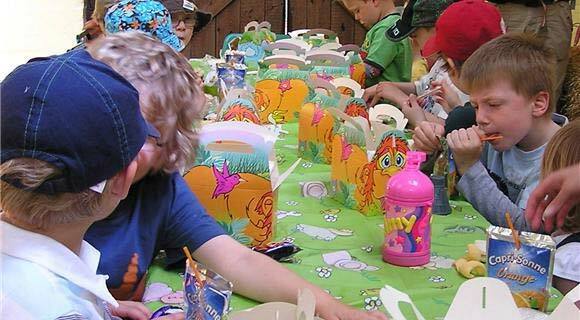 Looking for somewhere different to have a birthday party? Then why not have one down on the farm.